It might be the outgoing model but it was still nice to spend some time with the retro Wrangler. I’m not sure what it is about retro vehicles but every time I drive one, it puts a smile on my face! 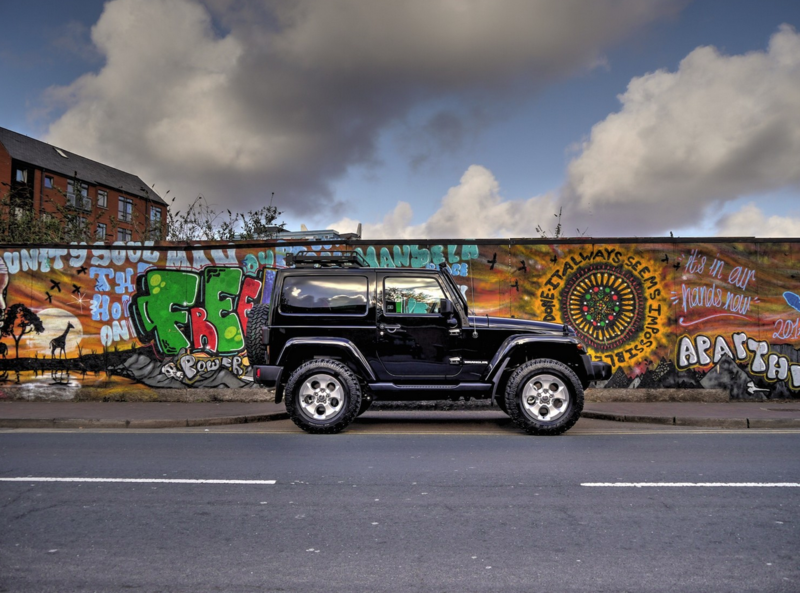 Jeep Ireland were kind enough to allow us some testing time with the Jeep Wrangler recently and we simply couldn’t wait to get the keys. It’s a strange 70-year-old design that can still cut it in the modern world thanks to its vast heritage and heavily revised underpinnings no doubt. For me, driving is not just essential but also enjoyable. 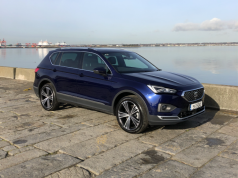 Getting inside some of the mundane SUVs that are currently flooding our roads doesn’t exactly excite me much because I like a vehicle to have character and to be able to look forward to driving it even if it does have some flaws. Lets kick things off with powerplant. 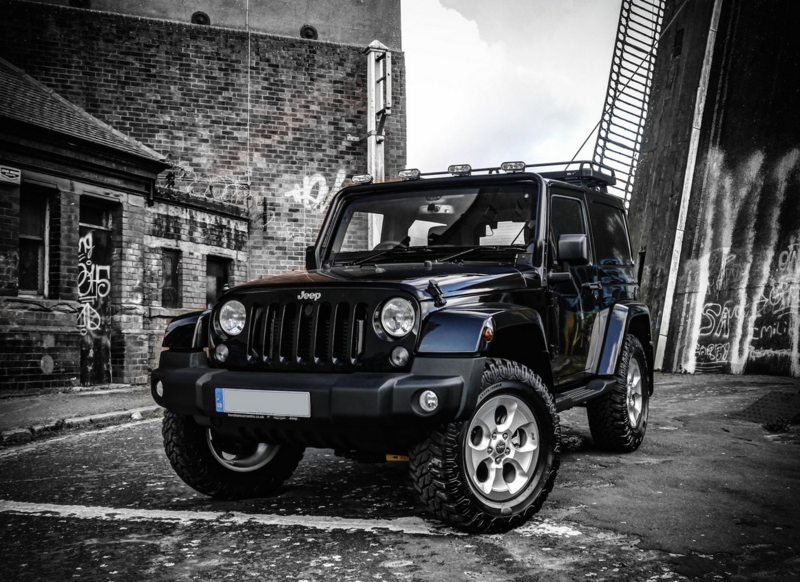 The Wrangler is powered by a common Rail Diesel 2.8 16V DOHC, 4-cylinder engine which produces about 200 bhp at 3,600 r/min and a torque figure of 460 Nm. It’s a slightly noisy engine mated to a slow automatic gearbox but it powers the 2 door variant effortlessly, albeit a little thirsty! 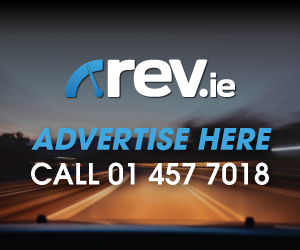 Emissions are not great either with the Jeep pumping out 231 grams putting it into the pricy category G meaning you will have to part with €2350 road tax annually in passenger spec. All is forgiven when you actually drive it though. It might be retro to look at but it does have a touch of luxury with extremely comfortable heated leather seats, a 6.5-inch touchscreen with Uconnect and built in Navigation. 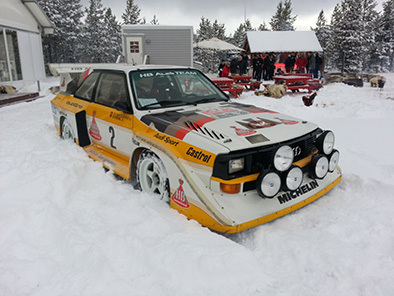 It has a state of the art Alpine speaker set up that includes a subwoofer in the boot. There are a number of refined details and thoughtfully designed details to help make every drive comfortable including illuminated cup holders, steering wheel controls and keyless entry. Then when, or if, you get some sunshine you can turn it into a convertible by simply detaching the body coloured panels on the roof and rear section. This gives it the ultimate beach buggy style vibe but can it actually preform off road? Well of course it can! 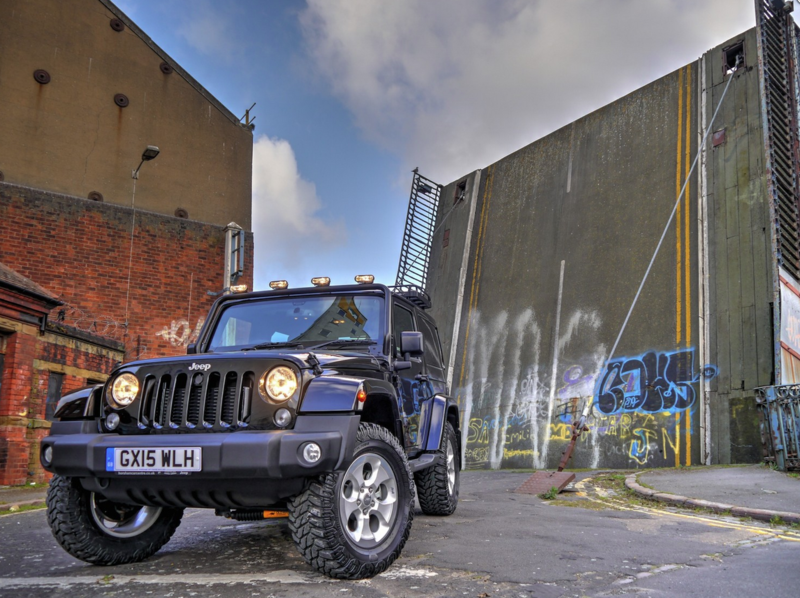 The Wrangler has 254 millimeters of ground clearance and approach (38,4° degrees), break-over (20,8° degrees) and departure (31,4° degrees) angles. 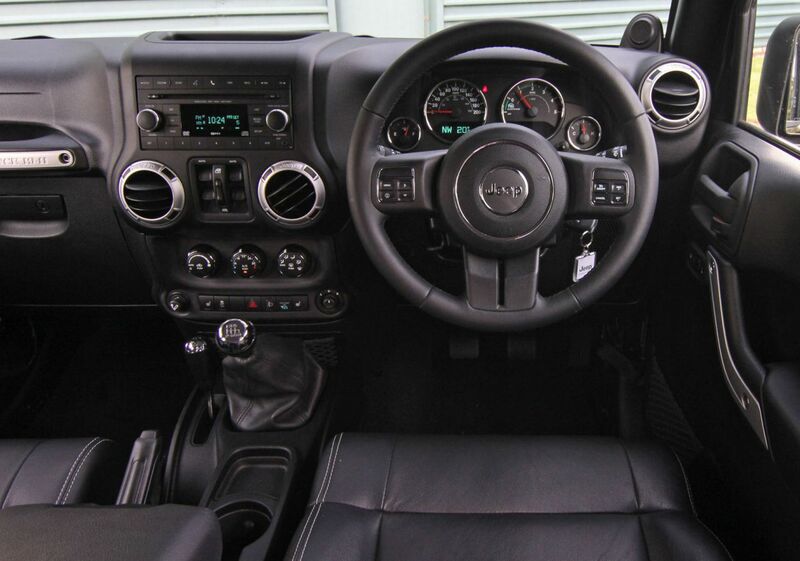 With the Command-Trac 4×4 system you can select for extreme off-road manoeuvres. It has the technical capability to tackle any terrain or conditions Mother Nature puts in your way with a protected undercarriage to clear logs, rocks and uneven ground. You can also cross any stream with confidence as the water fording preparation includes additional electrical and body seals, plus a high air-intake location. We enjoyed several hours playing off road in the Curragh and it was more than capable to say the least. 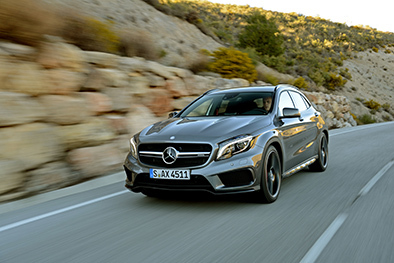 In our weeklong test drive we covered over 1000 kilometres with ease. Walking out each morning to see the legendary seven-slot grille and iconic round headlamps just makes you smile. 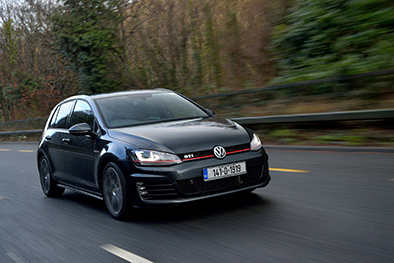 What might not make you smile is the €53,250 price tag in the standard specification you see pictured here. So why would you buy a Wrangler and not another cheaper more practical SUV? Well to be honest, the answer is you probably wouldn’t unless you are a total die-hard Wrangler fan. The good news for people like me that love the look and appeal of the Wrangler is it is about to make a whole lot more sense. Thanks to the acquisition of Jeep by the Fiat Group there will soon be a more European friendly revised versions that are not just lighter but also more frugal thanks to new engines. 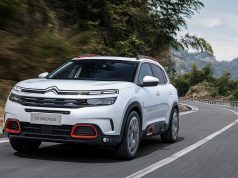 European powertrains will include a reworked 285bhp 3.6-litre petrol V6, a 197 bhp 2.2-litre diesel, and a 270 bhp 2.0-litre turbocharged four-cylinder petrol. Of the three engines, only the V6 will be offered with a manual gearbox but all be will faster and more efficient than our test vehicle. The Wrangler is far from dead yet and we can’t wait to spend time in the next generation. Next articleMost Annoying Driver Trait?